Apache CouchDB an open source NoSQL database based on common standards to facilitate web accessibility. 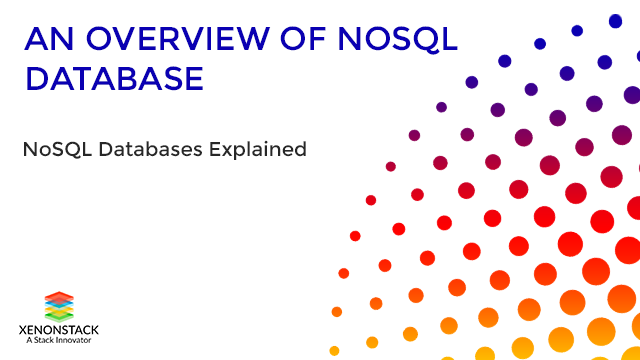 NoSQL databases are useful for large sets of distributed data. Data in CouchDB stored in the JSON format. Data organized in CouchDB are key-value pairs. CouchDB Replication is easy and done by a POST request and database is replicated. We can add filters to replication to only sync certain types of data. The ability to validate inserts is built right into the database. By combining with authentication to check to make sure the creator of the document is the one who is logged in.